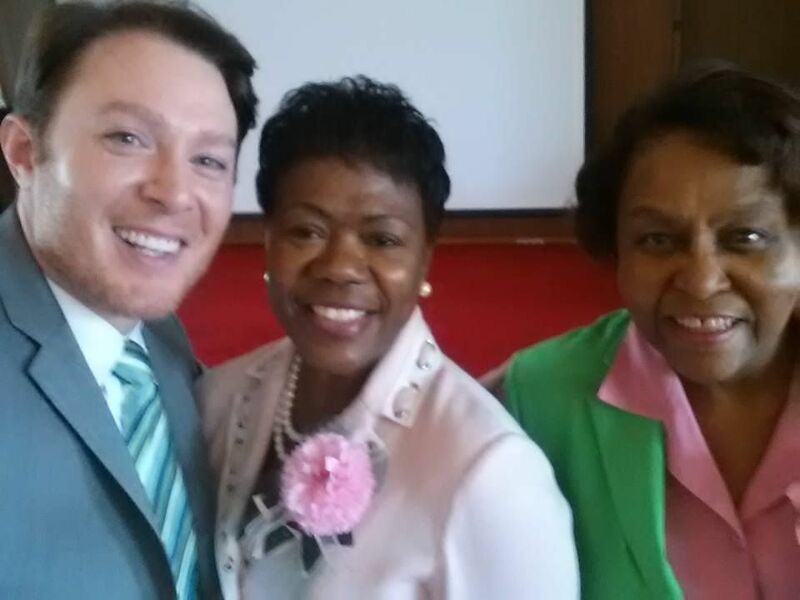 On June 3, 2014, Clay Aiken was a guest of Alpha Kappa Alpha Sorority at their Mid-Atlantic Region – North Carolina Legislative Day. 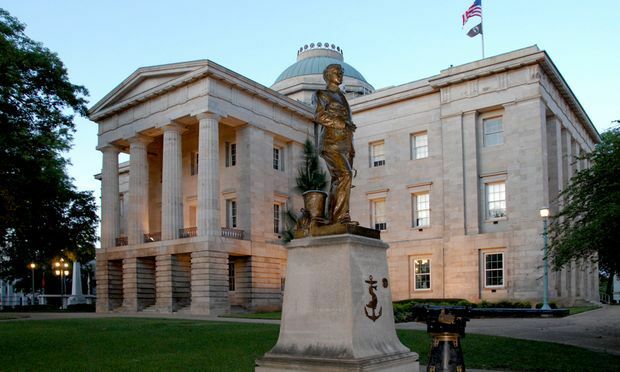 The event was held at the North Carolina State Capitol. This organization sounds like a wonderful group. 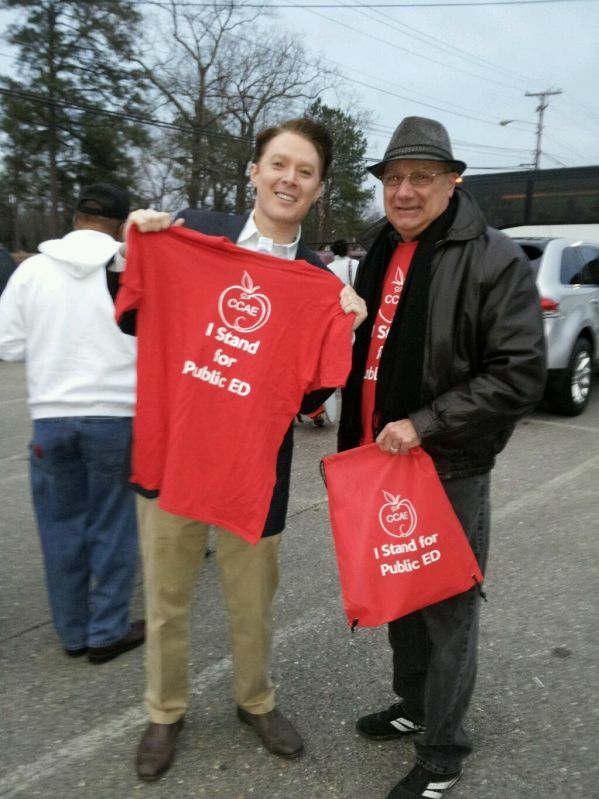 I hope they enjoyed meeting Clay and hearing about his campaign. Representative Clay Akin, Dr. Linda H. Gilliam, Mid-Atlantic Regional Director and Alpha Kappa Alpha member Ms. Deloris Revis. 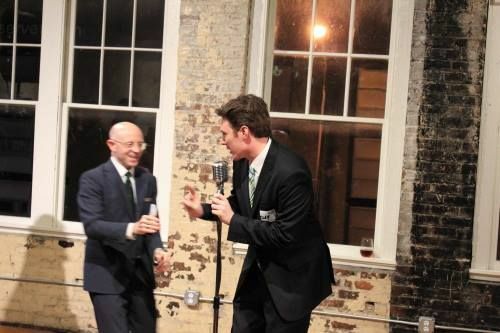 — with Clay Aiken and Linda H. Gilliam at North Carolina State Capitol. When was the last time you posted a positive tweet about Clay? The “negative nellies” post many times a day. I ignore them, but also try and write something positive each day. Will you join me? 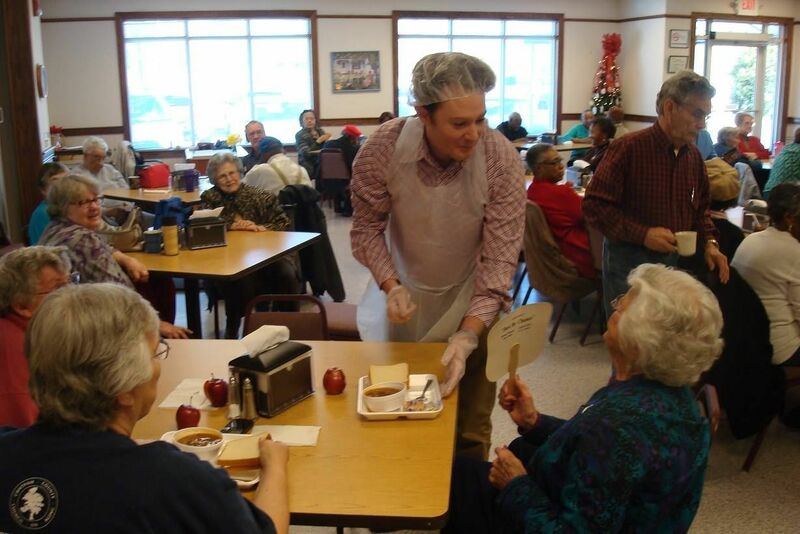 3-14-14 Helping at a Senior Center! I wish I was a tweeter! I REtweet at times, but I don't go to twitter because of all the hateful things people say about Clay. Less stress for me! I want to do better tho! It is possible to miss all the negative things at twitter. I used to get all the garbage but now i have yet set so all I do is see the good stuff and really, it only takes a minute. However, I know that some of the things are horrid. I know that some are paid to do it, but WOW! I don't tweet cause I don't want to hear negative comments about Clay, as you said it's stressful, we know what he's truly like, a good, sincere caring person. I agree, I am on twitter. It is very hard to read some of the " crap" people have the nerve to post on there.. Most of it doesn't make sense , or it was from a few years ago. They didn't care then but are OUTRAGED now. Whatever!! For every negative tweet I read I always post at least one positive one. The haters are always going to be haters. But we all know that the people who support him really support him. AND he won the primary, which the haters never thought (because of their horrible comments). Guess what? Clay is on the ballot for November!!! So Tweet that.!!!! Clay is doing wonderfully using his voice to get people to see him "in a new light". He is so smart & articulate, Let's go Clay. People who have nothing to do but post negative things about him are jerks. He only tries to do his best to help the people who no one else cares about. I am very proud of him, I would rather have him sing and go to his concerts but if he is willing to give that up to help others, I will settle for listening to his cd's. One day everyone will realize what a good person he is…. This is group of very distinguished group with many talents. How wonderful Clay was a guest at the event. I too hope they enjoyed hearing about Clay and his campaign. I agree with everyone. Some tweeters are haters, and haters will always hate, and most of them are cowards. They would never say what they tweet in person or face to face. I try to tweet positives every day. And I often retweet links to this site, which always has positives! I have come to understand why Clay called twitter "the devil" Some people are just vile. I do NOT comprehend how some people can hate someone they don't even know/Living small sad empty lives. I have learned to ignore for the most part and I do tweet and retweet the positive comments. Error: Error validating access token: Session has expired on Tuesday, 21-Aug-18 16:13:01 PDT. The current time is Wednesday, 24-Apr-19 22:20:28 PDT.